Seaspan Corporation (NYSE:SSW) announced yesterday that it has accepted delivery of the MSC Shuba B, an 11000 TEU containership that will commence a seventeen-year fixed-rate bareboat charter with Mediterranean Shipping Company S.A. (MSC). Upon completion of the bareboat charter period, MSC is obligated to purchase the vessel for a pre-determined amount. 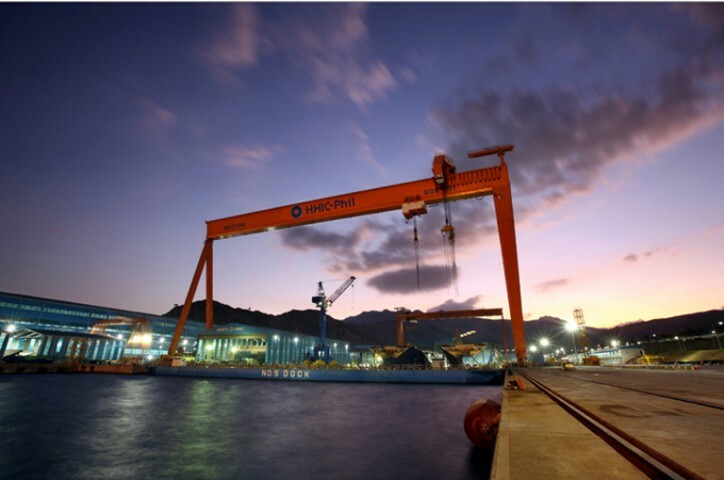 The MSC Shuba B, which was constructed at HHICPHIL INC., is Seaspan’s first 11000 TEU SAVER design containership in a series of five ships, all of which are signed to bareboat agreements with MSC. Seaspan also announced that it has entered into fixed-rate time charter contracts with a leading liner for two 10000 TEU newbuilding containerships currently under construction at Yangzijiang’s shipyards. The two vessels are currently scheduled to deliver in 2018 and, upon delivery, will commence three-year fixed-rate time charters with options to extend for up to an additional three years. Seaspan has entered into advanced discussions on financing these two newbuildings with a leading Asian financial institution. Seaspan has also entered into agreements to sell four 4250 TEU class vessels: the Seaspan Alps, Seaspan Grouse, Seaspan Kenya, and Seaspan Mourne, for gross proceeds of approximately $37 million. Seaspan entered into agreements to purchase the vessels during the fourth quarter of 2016 and, after taking into account closing costs and vessel improvements, expects to record a gain on sale of the vessels of approximately $14 million. The individual vessel sales are expected to close during the third and fourth quarters of 2017.